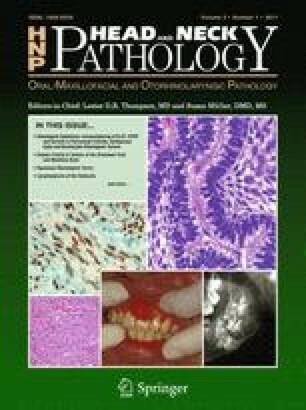 Although extremely rare, the presence of ectopic thyroid tissue in the submandibular region should be considered in the differential diagnosis of tissue masses in the cervical region. Diagnosis is confirmed by fine-needle aspiration biopsy and exclusion of malignancy should be confirmed by histopathologic analysis of the lesion. In general, surgery is the treatment of choice. A rare case of ectopic thyroid in the right submandibular region is reported; it was diagnosed after total thyroidectomy and successfully treated through surgery.